The Virginia Graeme Baker Pool and Spa Safety Act (or VGB Act) of 2007 established U.S. Consumer Product Safety Commission standards for pool and spa safety, including suction drain safety requirements. Several states throughout the country have adopted federal language and guidelines into state swimming pool codes. Accordingly, adoption of the new guidelines into the state codes enables state, county, and local health departments to provide additional enforcement of pool safety standards. The federal and, where applicable, state and county laws create a duty of care for all owners and operators of public swimming pools to act responsibly to meet criteria established by ASME/ANSI A112.19.8-2007/2008a relative to the Virginia Graeme Baker Pool and Spa Safety Act for submerged suction outlets (main drains). The VGB Act has created a lot of confusion and misunderstanding among owners and operators of public swimming pools and spas. Many pool operators have wrongly interpreted the VGB Act to assume that replacing main drain covers is all that is required for compliance. In reality, the Act compels the need to evaluate the entire pool recirculation system to understand suction entrapment hazards. Some items that must be considered are the modes of operation of pool equipment, number of pumps in use, pump sizing and range of flow, size of sumps underneath the main drains, number of main drains, spacing of main drains, etc. In some states, a formal permit application must be completed by a licensed professional engineer in order to properly fulfill the steps towards obtaining approval by the state health department. Crowley Engineering is very familiar with the federal and state codes, and has been in close contact with state and county health department agencies to perform engineering certifications on several hundred pools throughout the country for compliance with the VGB Act. Our clients have ranged from small indoor spas to large waterparks. None of our engineering designs have required the clients to gut the pool floor to replace sumps, and in many cases, the recommended contractors have been able to perform repairs without draining the pool or spa. For very complex pools, we use pipe and fluid flow modeling software to determine the approximate flow rate throughout critical piping components which is important for properly sizing equipment. 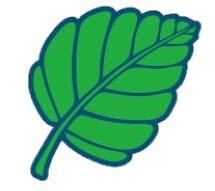 Greg Crowley, P.E. 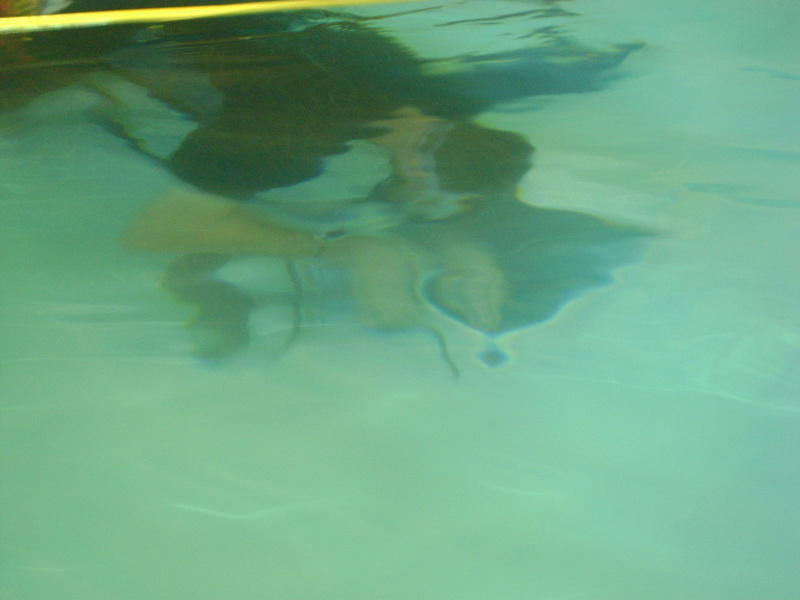 has completed training with Hookamax diving equipment for performing underwater inspections. 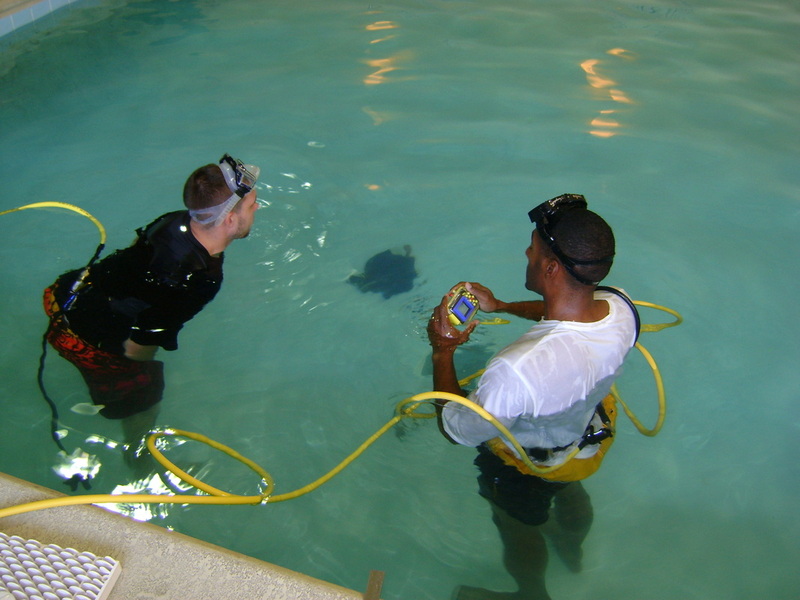 For aquatic facilities throughout the U.S. that are non-compliant with the Virginia Graeme Baker Pool and Spa Safety Act, Crowley Engineering provides underwater inspections to assist swimming pool owners in gathering relevant site information at the bottom of pools and spas towards obtaining engineering certification. This service provides a significant benefit for indoor swimming pool operators that wish to avoid draining their aquatic facilities. 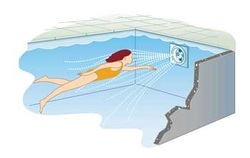 Have Those New Swimming Pool Main Drain Covers Reduced Your Potential Liability? "We were facing a major fine and potential closure of our indoor swimming pool due to pending deadlines established for state and federal pool safety compliance guidelines. Crowley Engineering helped us to identify the necessary steps to bring our pool into compliance without demolition of our facility, and worked with the state board of health, on our behalf, to answer their questions about the compliance process. With Crowley Engineering's help, our facility achieved regulatory compliance in record time."